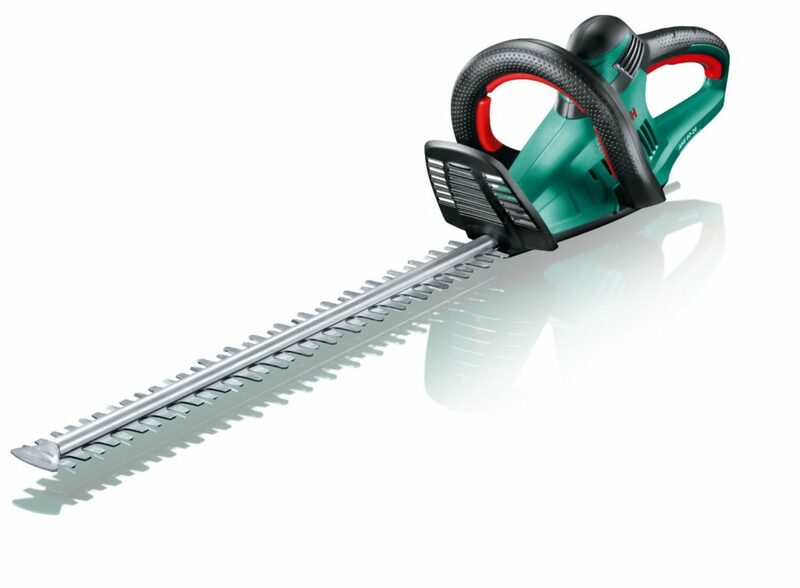 Bosch AHS 60-26 electric hedge cutter is basically better in any way than the previous models. It is up to 10% lighter and more powerful. This means it will be easier to hold and will cut through hedges quicker with less strain. The Bosch AHS 60-26 has a 600 watt motor which will cut through even the most stubborn of branches. It can tackle medium and even large hedges with no problems. The ergonomic design and see-through handle guard allows you optimal grip and safe work. The handle has multi-start buttons allowing you to work easily in different positions to get the optimum cut possible every time.